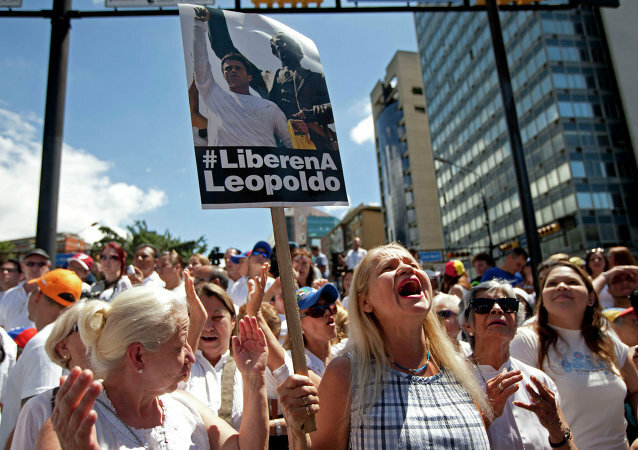 Germany demands immediate release of Venezuela's opposition figures Leopoldo Lopez and Antonio Ledezma, who were arrested for violating the terms of their house arrest, according to Deputy Spokesperson of the German Government Ulrike Demmer. 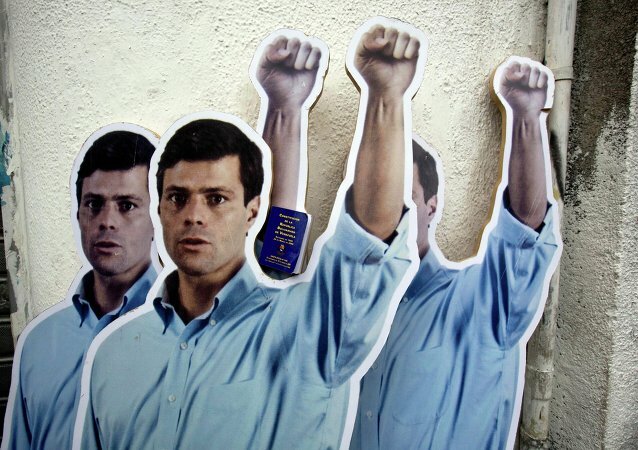 Lawyer Gustavo Velasquez says that Leopoldo Lopez, one of the leaders of the Venezuelan opposition movement, is held in the Ramo Verde military prison. President of Venezuela Nicholas Maduro respects the decision of the Supreme Court to transfer opposition leader Leopoldo Lopez from prison to house arrest and expects him to correct, local media reported Saturday. 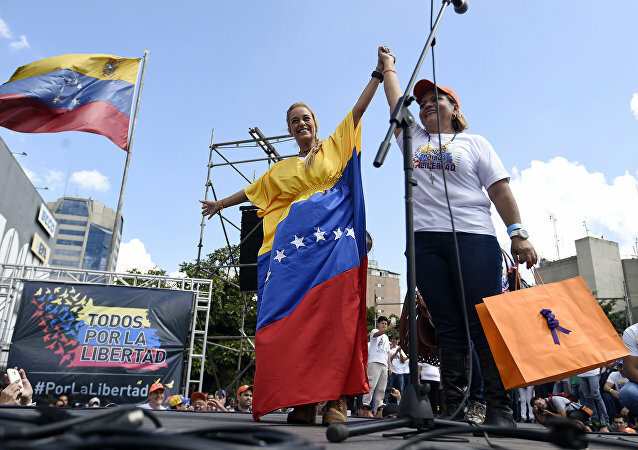 The United States welcomes the release of Venezuelan opposition figure Leopoldo Lopez and calls on the country's authorities to release all political prisoners, US Department of State said Saturday. 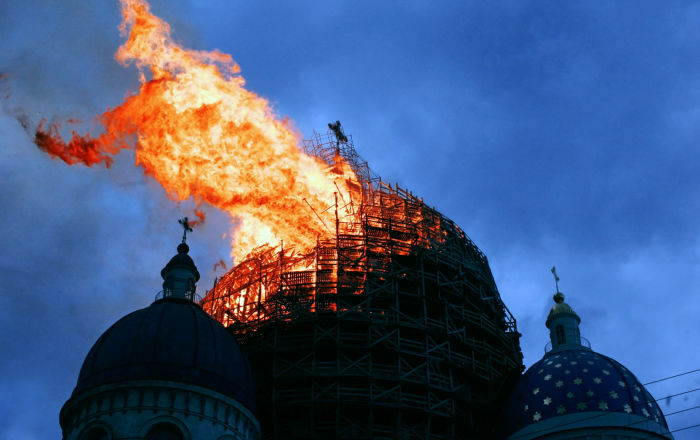 Leader of the Spanish Ruben Dario Foundation Jose Maria Torres said that venezuelan opposition leader Leopoldo Lopez would be considered as a terrorist in Spain.